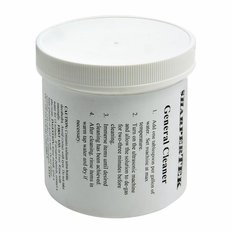 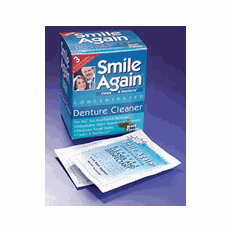 We offer a variety of powerful chemicals for cleaning different materials, from removing tarnish from jewelry to removing rust from iron. 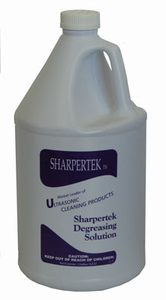 These chemicals are specifically designed to help you get the most out of your ultrasonic cleaner. 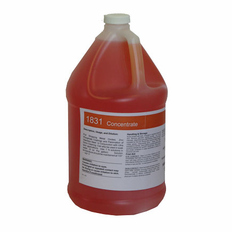 Consult our chemical comparison chart for more information. 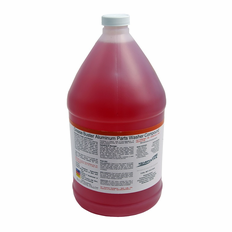 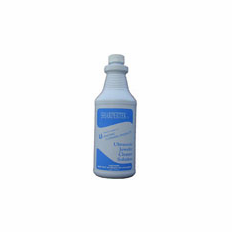 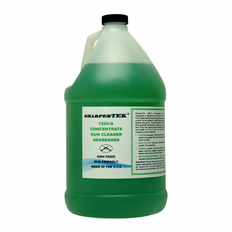 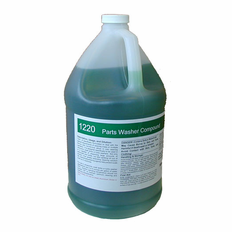 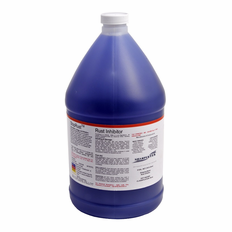 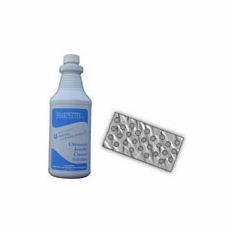 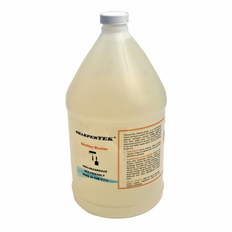 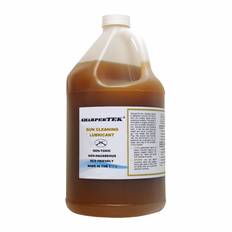 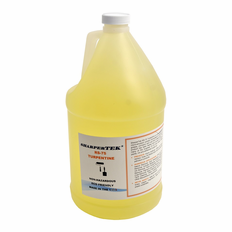 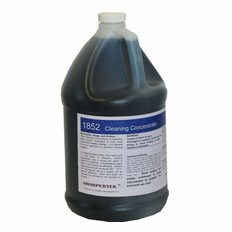 StopRust� SC50R Rust Preventive Concentrate 1 Gal.